With just over three weeks left to enter our 100 Great Geosites photo competition, it’s now easier than ever to find a geosite near you! 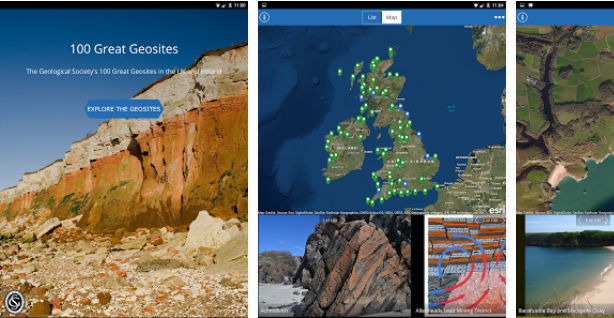 This week, we were excited to announce the launch of the 100 Great Geosites mobile app, created in partnership with mapping and analytics company Esri UK, which allows users to search for their nearest site and plan a visit. So, if you visit one of the 100 geosites before the 21st September, make sure you take a picture and enter it in our free photo competition, for a chance to feature in the 100 geosites calendar, as well as win a range of prizes! The app is available now to download free on both the iTunes and Google Play app stores. Containing images, site descriptions and links to further information, it allows users to search for geosites near their location, and switch between satellite maps or road maps in order to plan their route. “We have some of the most diverse geology in the world on our doorsteps’ says Professor Butler. 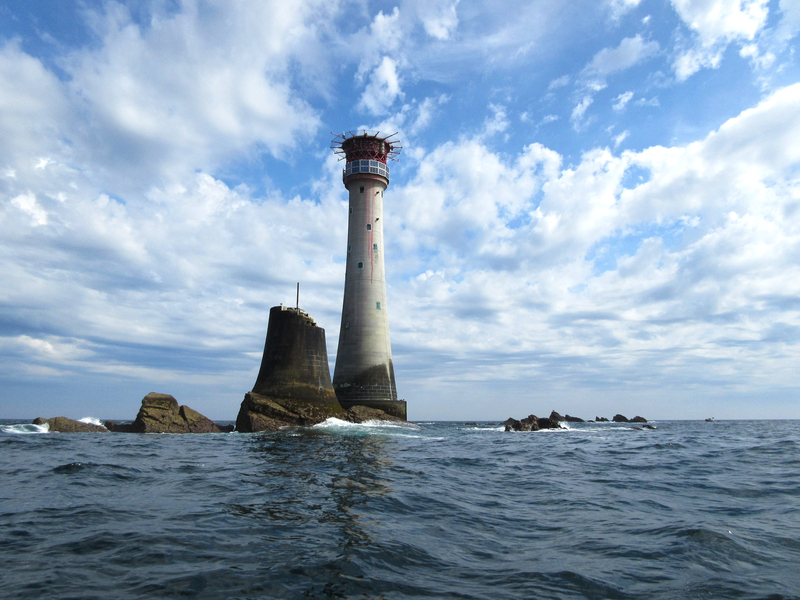 ‘From the Outer Hebrides to Cornwall, from rocks showing how the crust formed billions of years ago to young sediments pushed around by ice sheets a few thousand years ago, we are unique in having such a varied geological heritage over a relatively small area. 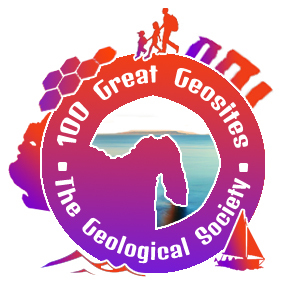 Tags: 100geosites, art, competition, earth science week, environment, geography, geology, maps, media, outreach, photography. Bookmark the permalink.